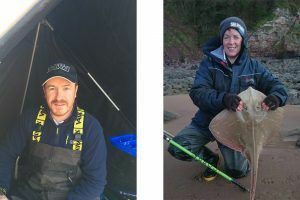 Tronixpro are delighted to announce that Welsh International Andrew Hutchings and England International Rachael Jarman will be joining the company’s Prostaff. 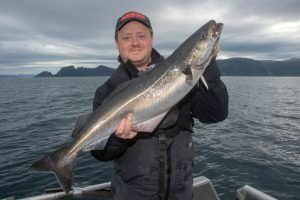 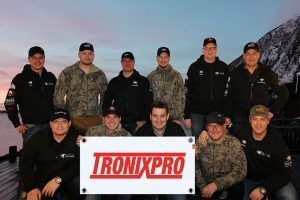 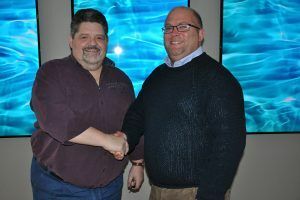 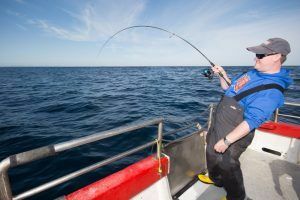 Leading UK based sea angling brand Tronixpro is delighted to announce a partnership with the German based Arctic Sea Team. 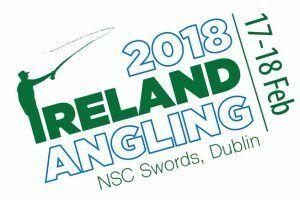 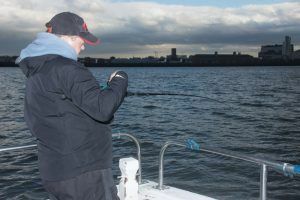 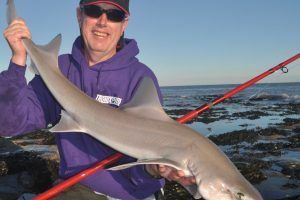 Tronixpro to sponsor sea angling world governing body for the next three years. 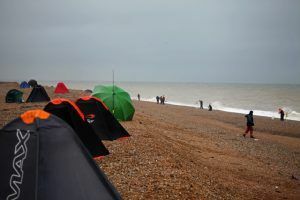 Tronixpro is delighted to be sponsoring the 2017 World Dab Championships, an annual match held in the south east of England to raise funds for the RNLI.